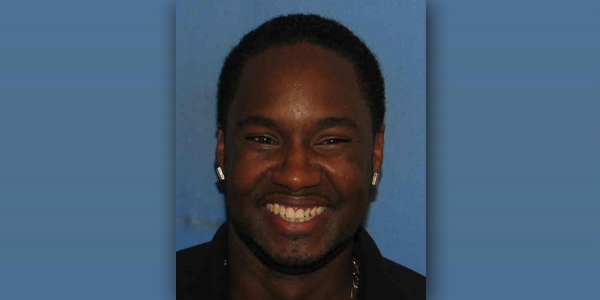 [Updated] The Bermuda Police Service is appealing for the public’s assistance in locating 38-year-old Jamil Simmons. A police spokesperson said, “Mr. Simmons – who was last seen wearing a black T-shirt, black shorts just past the knee and black shoes – is described as dark complexioned, approximately 5 feet 7 inches tall of medium build, weighing about 210 pounds with short cut black hair. “He was apparently last seen in the pre-dawn hours of Wednesday morning [September 5th] in the Fort Hill Road, Middle Road Devonshire area. “Mr. Simmons is known to travel on a black or dark grey Sym Symax motorcycle and is said to frequent the Pembroke area. Update September 6, 11.33am: A police spokesperson said, “The Bermuda Police Service would like to thank the public for their assistance in locating 38-year-old Jamil Simmons.